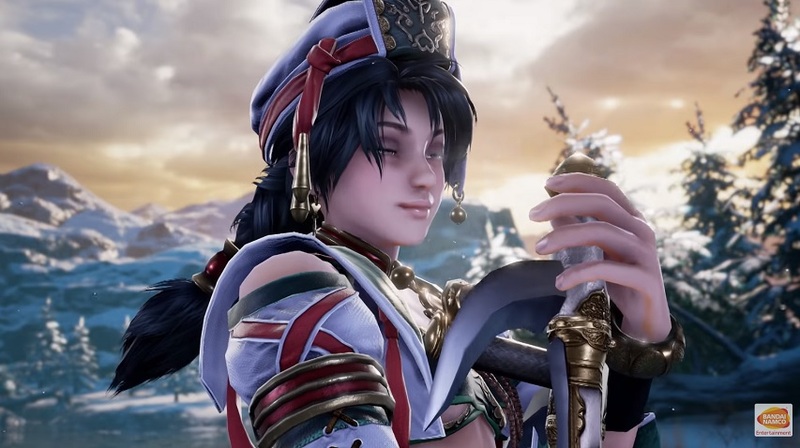 Wielding her dual elbow blades and Wind Dance fighting style Talim, The Last Priestess of the Winds returns to the Stage of History in SOULCALIBUR VI. Releases October 19th on Xbox One, PS4 and PC. There’s still so many questions left unanswered… What happened to the girl? I must try to remember…Check out the latest Get Even side story video and the power of the music.